'An indescribable, aching, futile longing for myself' The young Danish aristocrat Malte Laurids Brigge has been left rootless by the early death of his parents. Now living in Paris, Malte begins to record his life in a series of loosely connected notes, diary entries, prose poems, parables and stories, ostensibly collected by a fictional editor to form the Notebooks. Focusing on Malte's observations and experiences in the present, recollections of his childhood and family, and his reflections on historical events, these notes in highly crafted poetic prose explore the themes of life in the metropolis, poverty, sickness and death, love, memory and time, and perception and language. 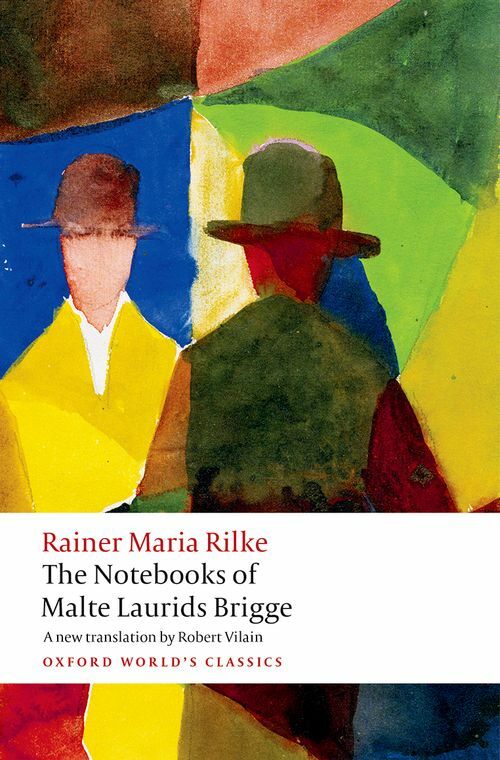 The only extended prose work by the German poet Rainer Maria Rilke, The Notebooks of Malte Laurids Brigge is a landmark in the development of the twentieth-century novel. It marks a radical departure from nineteenth-century realism, transcending conventions of linear narrative to reflect a consciousness in crisis, and an archetypal confrontation with the modern. ABOUT THE SERIES: For over 100 years Oxford World's Classics has made available the widest range of literature from around the globe. Each affordable volume reflects Oxford's commitment to scholarship, providing the most accurate text plus a wealth of other valuable features, including expert introductions by leading authorities, helpful notes to clarify the text, up-to-date bibliographies for further study, and much more. Robert Vilain specializes in German, Austrian, French and comparative literature in the nineteenth and early twentieth centuries and has published widely on authors such as Hofmannsthal, Rilke, and Thomas Mann. He is Germanic Editor of the Modern Language Review and Series Editor for 'Studies in Modern German and Austrian Literature' (Peter Lang). He reviews regularly for the TLS and academic journals.